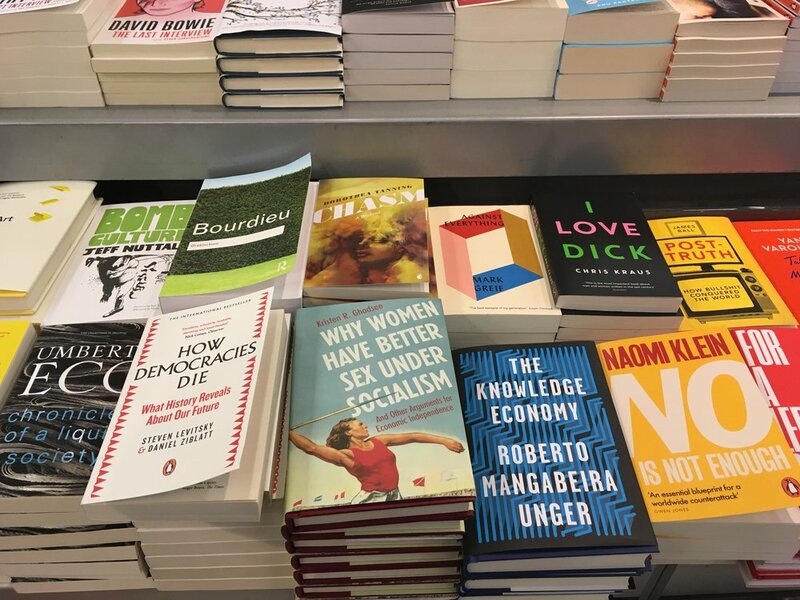 Summer Reading: Talking to My Daughter About the Economy. Because I was traveling, I actually read this book on my e-reader. 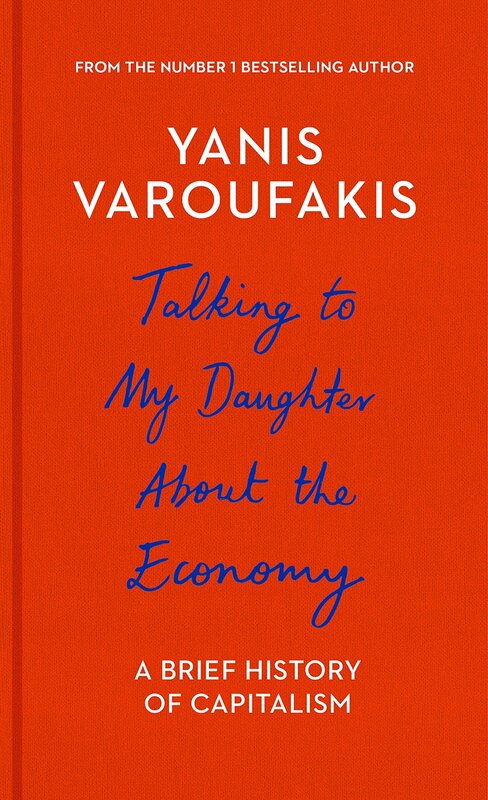 This is a great introductory primer for young people that Varoufakis originally wrote in Greek to his own child, Xenia. He has a lively voice and it is a very fast read, with lots of pop culture references. 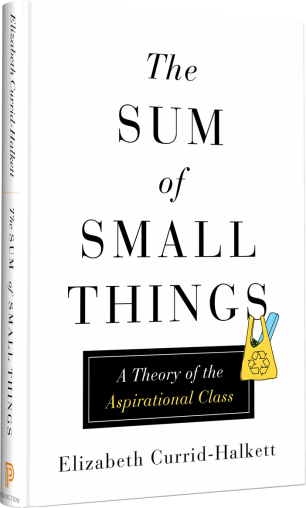 I think the most useful discussion is his exploration of the difference between exchange value and experiential value, and his call for radical democratization of the economy. A sweeping history of the Cold War, but Westad doesn't have much to say about women. So far, I've found only one relevant paragraph which segues immediately into a discussion of militarism. A perfect book for Bassett hounds and history buffs. — Odd Arne Westad, The Cold War: A World History, New York: Basic Books, 2017: page 190.